If you’ve ever installed a carpet in your home, you’re likely familiar with the tools and accessories needed for a successful installation. For those of you who haven’t done this before, there are several flooring carpet accessories that are required before you can install your carpet. 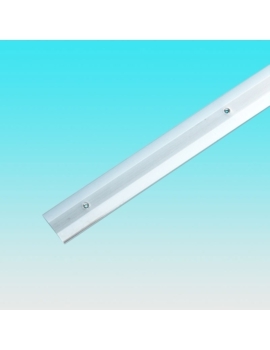 These flooring accessories include carpet moulding, grippers, underlayment, and adhesive. 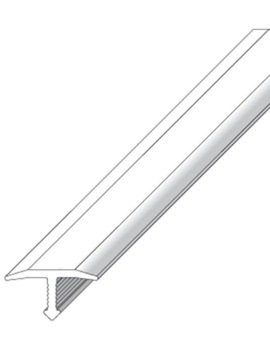 Although not an accessory strictly intended for carpets, you will also need a trimming knife to trim unneeded materials. If you want your carpet to have a nice, clean edge when it butts up against a different type of flooring, such as from the foyer to the den or the master bedroom to the bath, you will need moulding. There are different types of moulding, so you may wish to speak to a flooring professional to direct you. Fixing grippers are thin strands of wood with dozens of small nails tacked onto one side of the wood. They typically measure five feet (1.52 m) in length and are used to secure the carpet to the floor. Excess length of board can be trimmed with a knife. 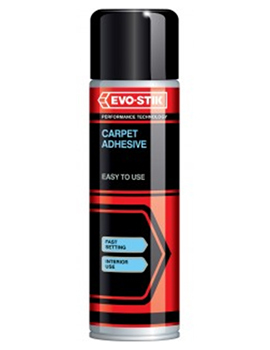 Carpet glue is a thick adhesive especially designed for securing carpet or underlay to the sub-floor. It is especially helpful in humid climates. There are different types of adhesive depending on whether your sub-floor is concrete or wood. Underlay is a type of padding that is placed under certain types of flooring such as carpets. It reduces noise and also provides extra padding for the carpet. Although you can fix a carpet right over the sub-floor without using an underlay, the floor will be noisier, harder and less well-insulated. Choosing the right accessories for installing your carpet isn’t difficult, but some choices are easier to make than others. There aren’t a lot of options when it comes to grippers, for example. In fact, we only carry one type. Choosing the right adhesive or moulding will depend on your home. Some underlays have special functions as well. If you need helping to identify the right moulding or underlay, feel free to speak to one of our flooring specialists. You can call, e-mail or visit one of Leicester branches.